While we hope you make RocketSTEM your favorite destination for space news and STEM resources, we also would like to invite you to visit these other websites. When it comes to staying current with all the news about space exploration – or just looking for historical features – there are a lot of fine choices, each with their own spin on this vast universe of information. WeMartians is an audio podcast dedicated to engaging the public on the exploration of Mars in a fun, simple, educational and inspiring way. Special guests highlight incredible real-world work being done right now to help us learn more about the Red Planet and pave the way for human exploration. WeMartians is recorded and produced in Vancouver, British Columbia. The Orbital Mechanics is an audio podcast released every week. It covers the latest spaceflight news, discusses past, current and future exploration efforts, and takes a look at upcoming events. Tune in to hear about how humans get to space, how they stay in space and how unmanned craft reach farther and farther into the universe around us. AmericaSpace was founded in 2009 by two former aerospace engineers. Since then, the site has been dedicated to reporting on the state of America’s space and aerospace efforts, which for many have been, and remain, synonymous of America’s willingness, indeed enthusiasm, to reach new horizons. AmericaSpace is for a nation that explores. collectSPACE is the leading online publication, resource site and online community for space history enthusiasts. Its readership includes historians, museum curators and conservators, educators, authors, and private collectors. Astronauts and space program works, both active and retired are also members of the collectSPACE community and audience. NASASpaceFlight is dedicated to expanding the public’s awareness and respect for the space flight industry, which in turn is reflected in the many thousands of space industry visitors to the site, ranging from NASA to Lockheed Martin, Boeing, United Space Alliance and commercial space flight arena. 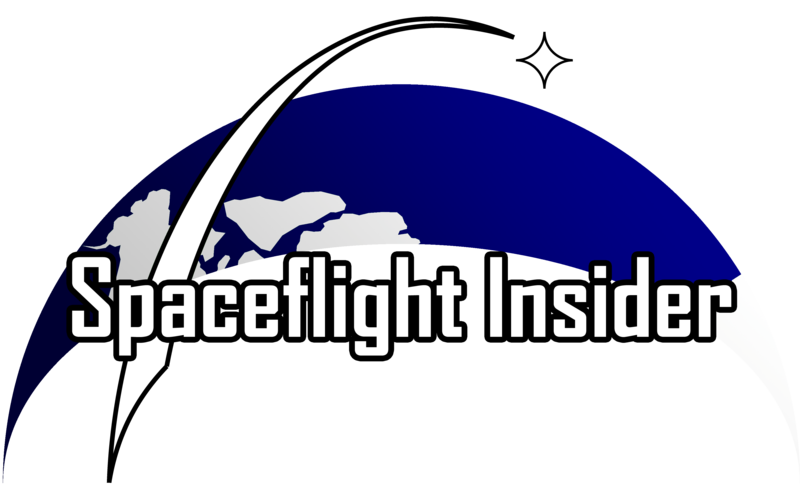 SpaceFlight Insider is a space news media outlet working to give its viewers unique levels of access to all space-related news and imagery. A team of highly-skilled professionals around the globe report on space events as they happen. SpaceFlight Insider strives to provide the very best to its loyal supporters with the most timely and accurate information possible.